Forceertechniek Koolmees B.V. is a family business that has, since 1946, focused on forming various metals with the spinning technique. Over the years, many developments occurred within the company. 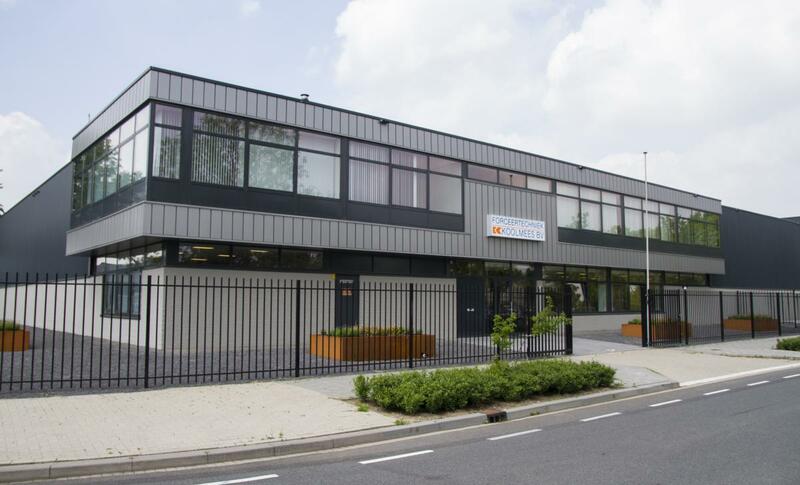 As a result Forceertechniek Koolmees B.V. can now call itself a multi-functional and leading organization within the metalworking industry in the Netherlands. 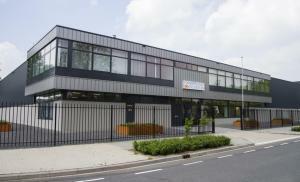 Forceertechniek Koolmees B.V. is currently managed by the third generation of the Koolmees family. The first activities within the company were carried out in 1946 in Katendrecht, a district in Rotterdam. In 1952, Forceertechniek Koolmees B.V. moved into a building at the Noordereiland in Rotterdam City Centre. Twenty-six years later, in 1978, the company moved to the Fruiteniersstraat at the industrial area ‘de Geer’ in Zwijndrecht. At the time, it was a spacious building offering sufficient expansion possibilities. The company started to grow rapidly after the move. As a result, the building was considerably expanded in the years 2000 and 2010 to accommodate the increased production. After years of rapid growth, we moved into our current building with a floor space of over 3500m² in 2016. Various forms of spinning, pressing, machining and sheet metal working are executed here with great care and craftsmanship. Computer technology was introduced at Forceertechniek Koolmees B.V. in 1996 with the purchase of our first automatic spinning machine. This significantly expanded the possibilities of the company. Because we have always made targeted investments in the years following the purchase of the automatic spinning machine, we can proudly announce that Forceertechniek Koolmees B.V. currently has very modern and advanced machinery which is partly robotized. Since the acquisition of Boer Metaalbewerking B.V. located in Hendrik Ido Ambacht in 2016, we are able to manufacture our own tools. 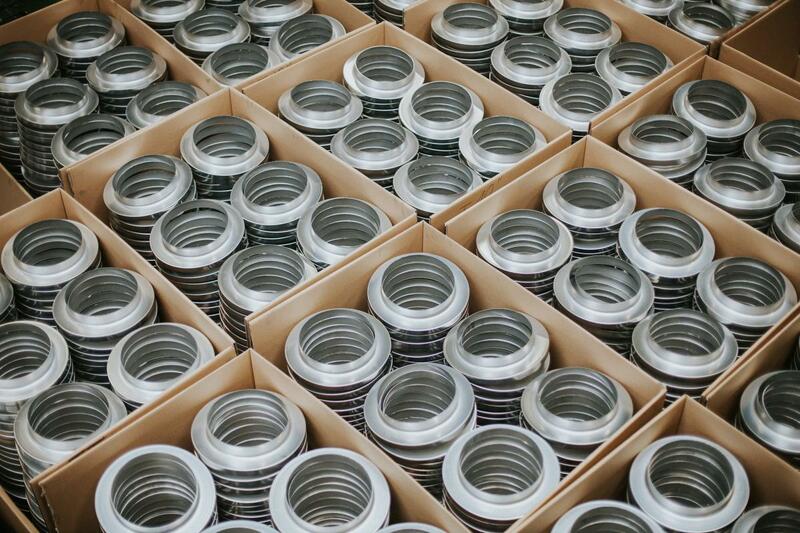 In combination with various types of machining, this gives us the opportunity to function flexibly and independently and to serve our clients in an even more targeted manner. Thanks to our machinery which has many applications within the metalworking technology and a professional team of employees, we can meet the demands of our clients and the needs of the market in an efficient and flexible manner. 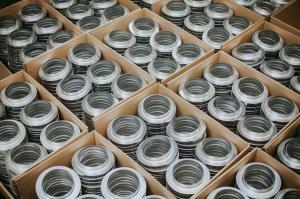 Quality and reliability are the core values of our company and are part of all our business units.